2.In-time communication with you on the technical points. 3.In-time sending die machining progress and finishing schedule. 4.In-time die testing and samples delivery. 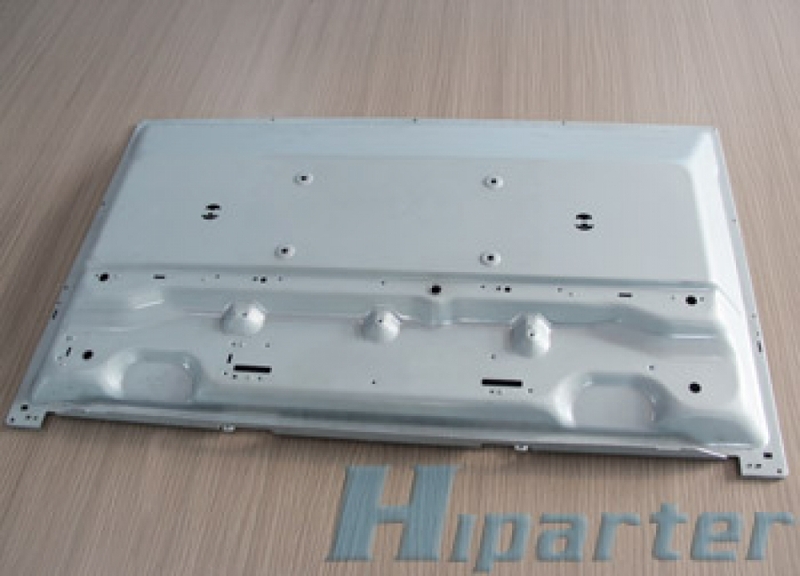 Before delivery the stamping dies, we suggest customer to produce a small batch of parts, so that we can test the dies details, and guarantee the dies working good in customer's factory.